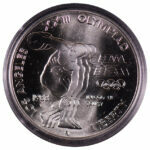 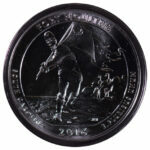 Here is an early US Mint Medal. 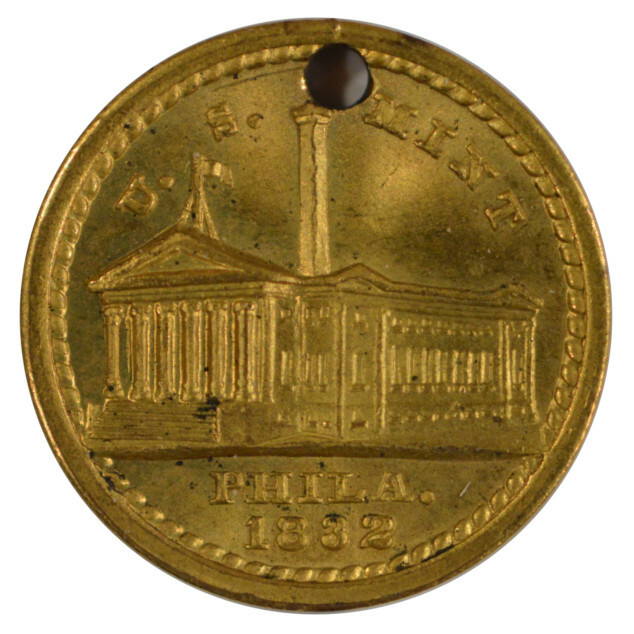 The obverse shows the US Mint building in Philadelphia and is dated 1832. 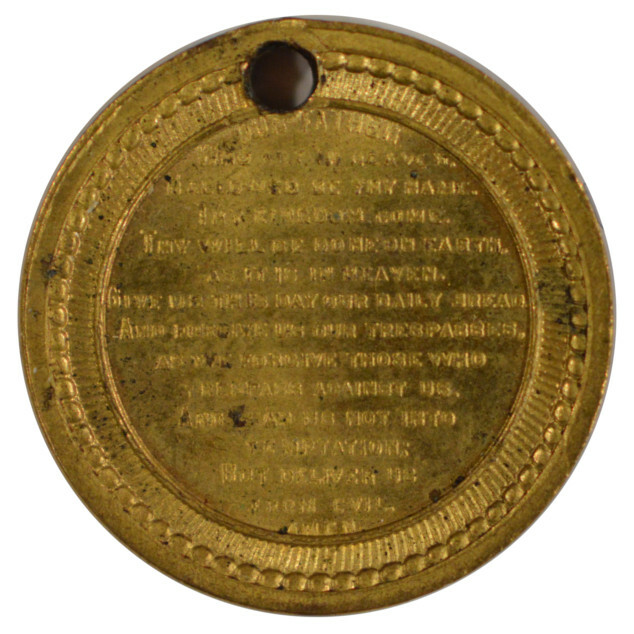 The reverse has the Lord’s Prayer in very tiny letters. The medal is holed at 12 o’clock for mounting purposes.